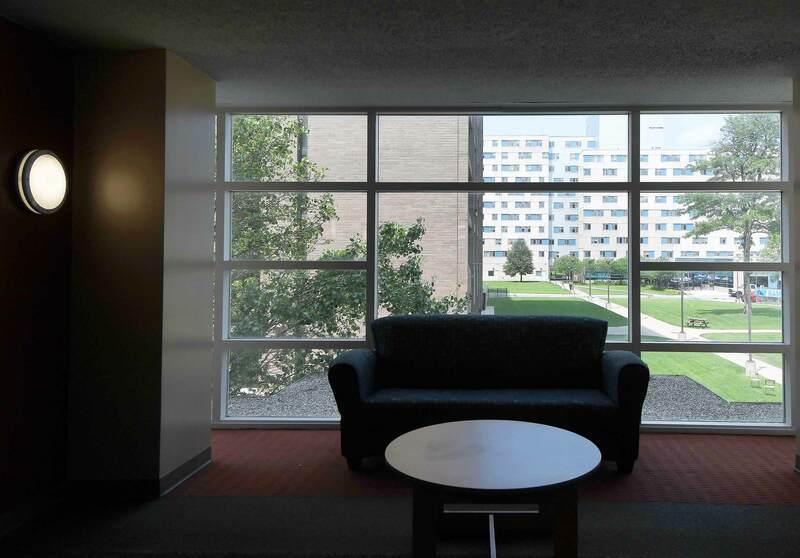 Leon H. Atchison Hall opened in 2003 and provides housing for freshmen and upper-class students. 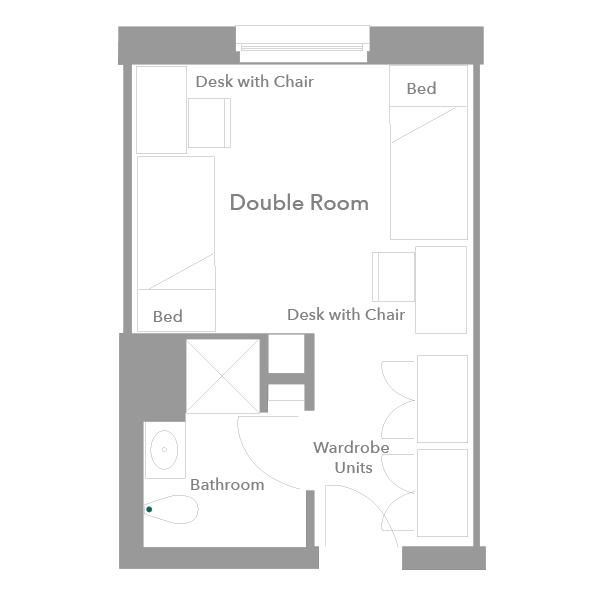 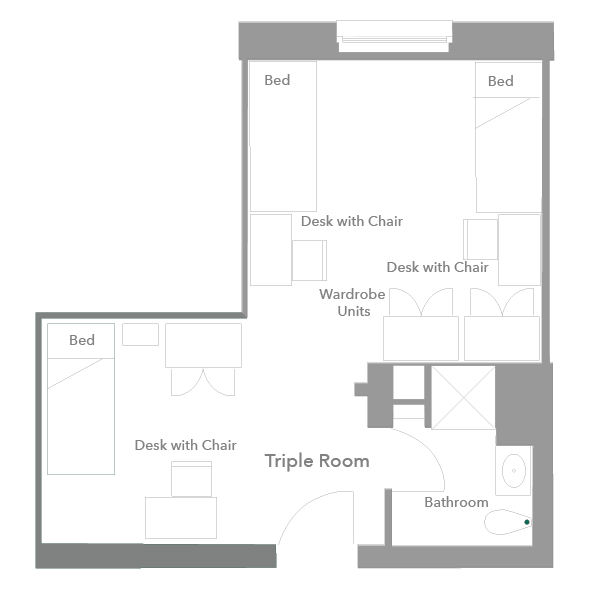 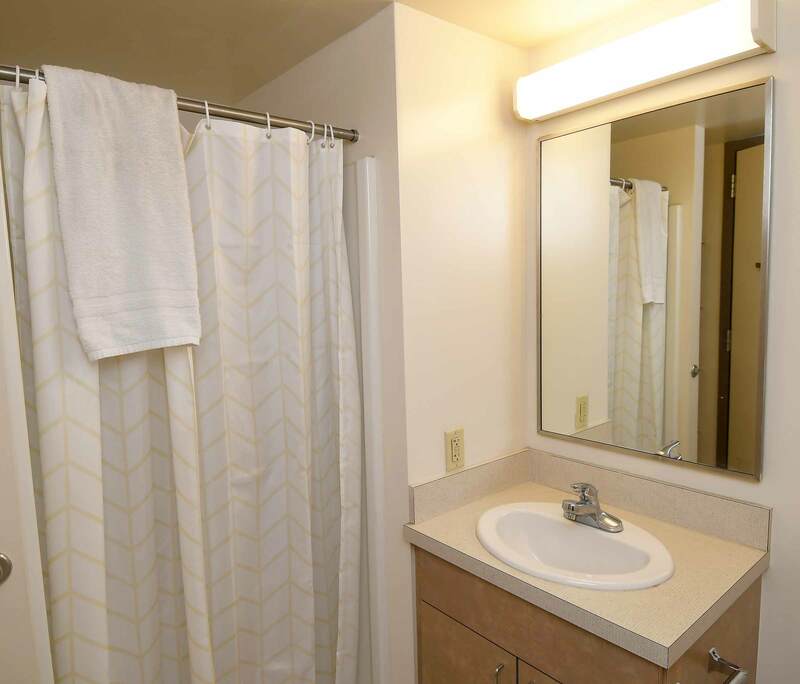 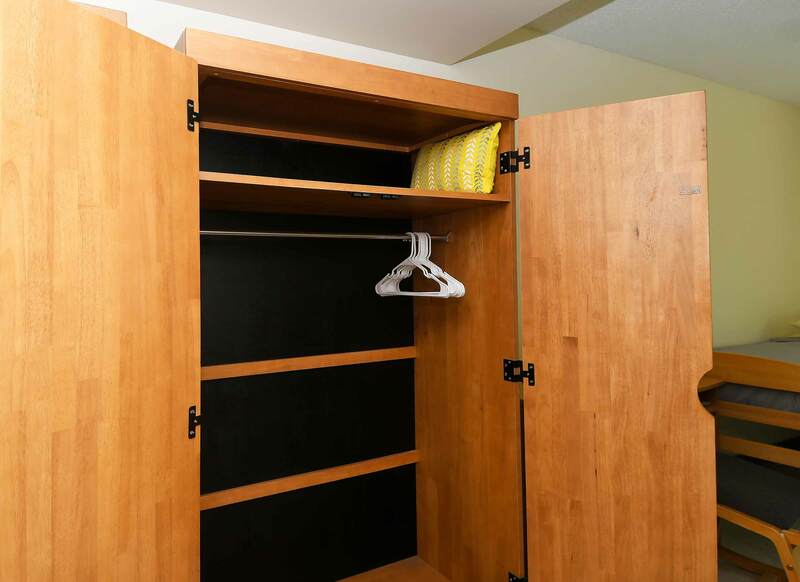 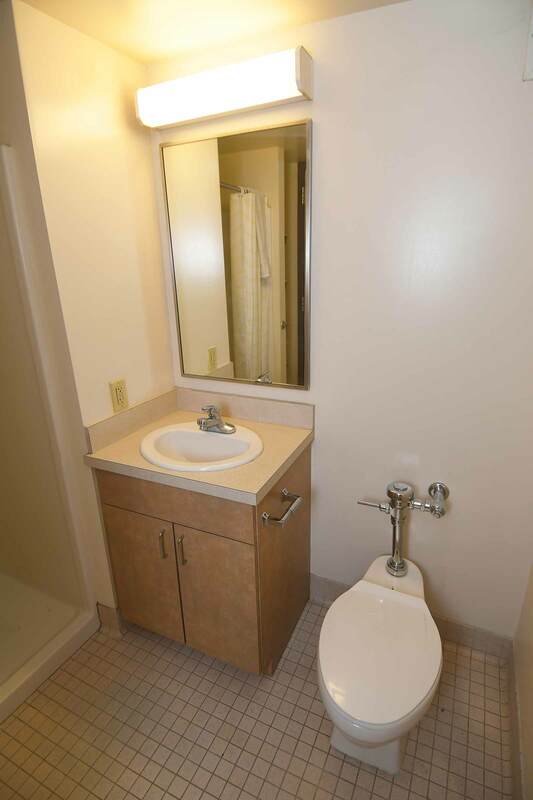 Each room type comes with its own in-suite bathroom for use of the residents of the room. 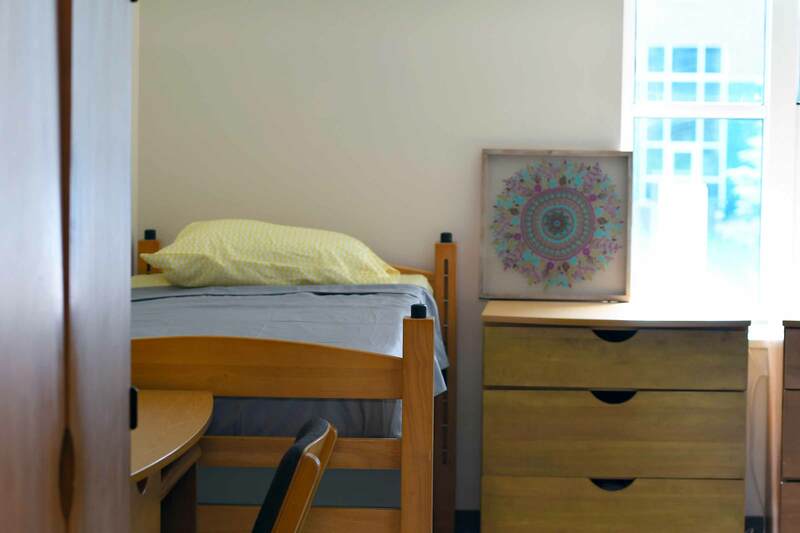 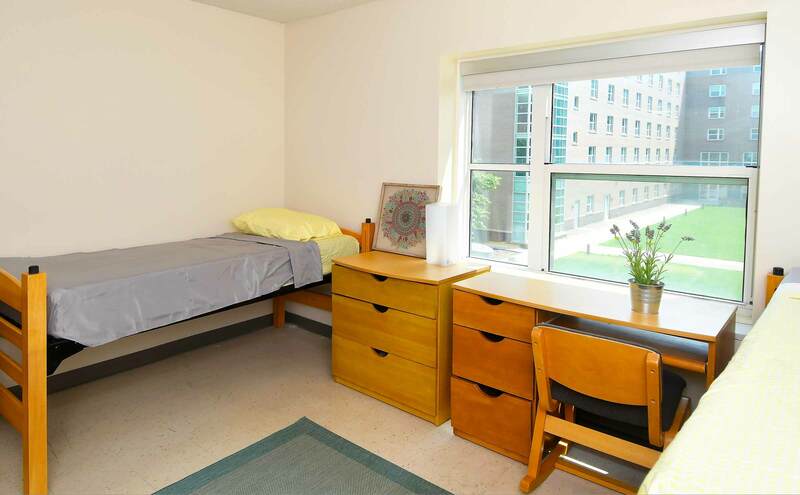 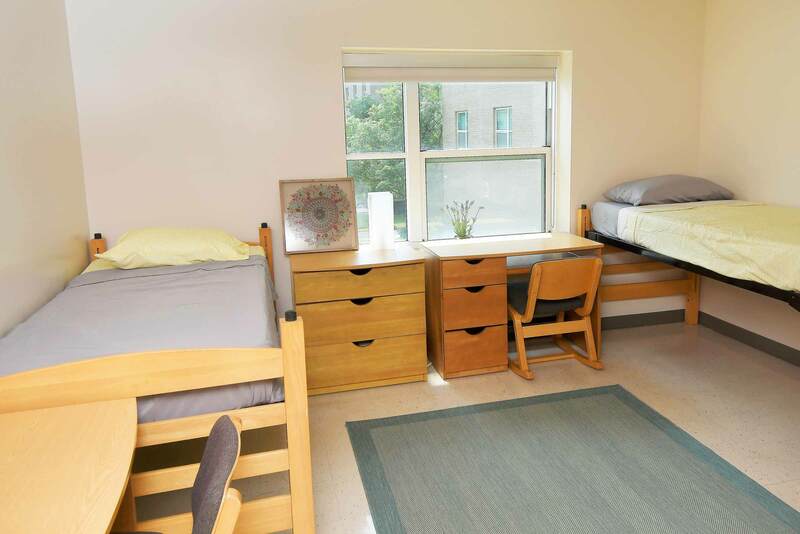 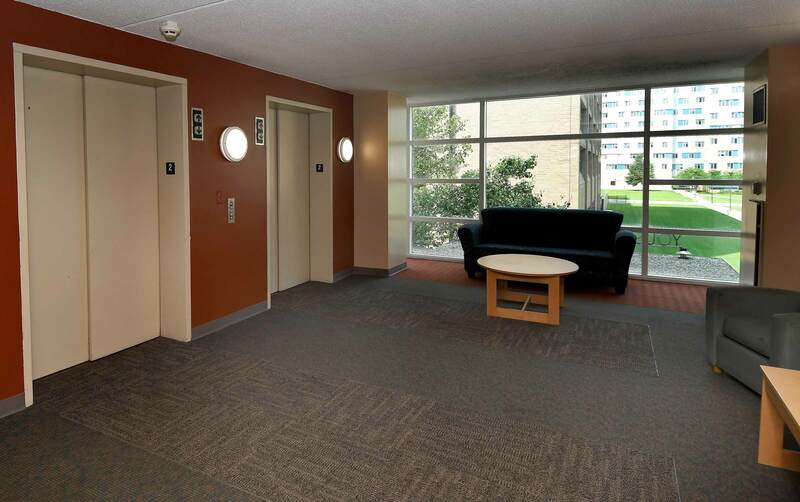 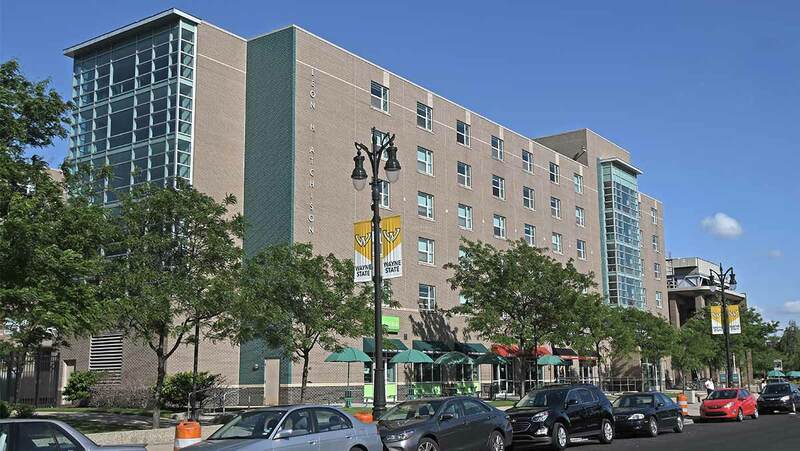 Atchison hall has building-wide programming as well as floor programs that focus on academically and socially engaging all residents.